This antique Indian map has the same effect on you as would tea – it invigorates and excites your imagination. It launches an interesting Chai Journeys of India into the past, illustrates places of interest for the tea lover and the varied brews found across the country. India and tea – an invigorating combination. 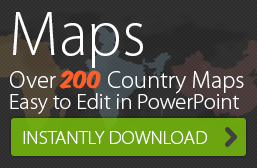 Check out our list of top 10 maps of India.